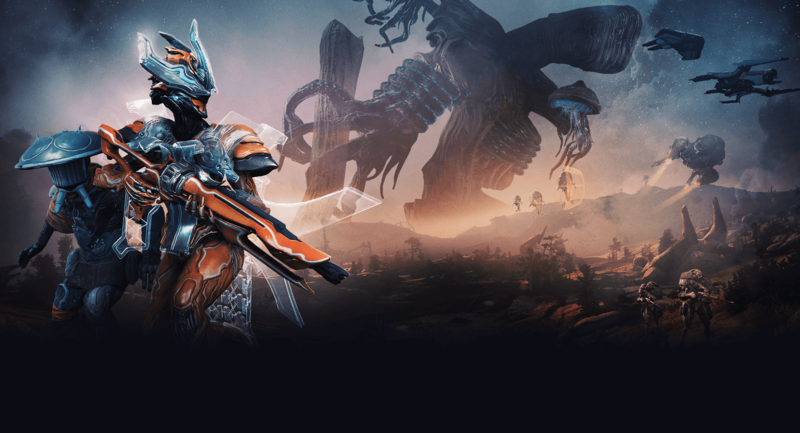 The recently released Warframe Plains of Eidolon expansion has elevated the game developed by Digital Extremes to second most played free to play game on Steam. With the Plains of Eidolon expansion, Warframe has hit an all-time peak of 121.377 concurrent players on Steam, doubling a previous record. The Warframe Plains of Eidolon expansion offers a big open world area, new weapons, new activities, a new mission type and much more. More information regarding the Warframe Plains of Eidolon expansion can be found on the game’s Steam page. The expansion will release next month on PlayStation 4 and Xbox One.